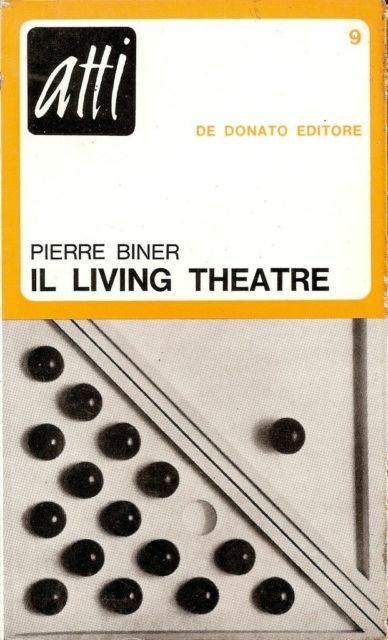 Text: Biner Pierre. pp. 212; 48 BW ills. ; paperback. Publisher: De Donato Editore, Bari, 1968.